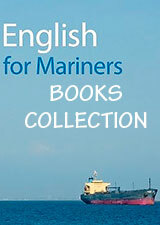 Принято различать Market Leader First Edition, Market Leader New Edition (Second Edition), Market Leader Third Edition. В отличие от других уровней, уровень Advanced выдержал пока что только 2 издания, первое и третье. На данной странице Вы можете скачать материалы Market Leader уровня Advanced двух изданий. Market Leader Advanced is the fifth level in this five level series. It features authentic texts and listenings throughout and provides students with the professional communication and language skills necessary for a wide range of business situation such as problem-solving, managing meetings, networking, brainstorming and telephone strategies. The Course Book has 12 main units and four revision units and retains the dynamic and effective approach that has made this series so successful in business English classes worldwide. Challenge your students with Case Studies' that range from planning a project to choosing the best supplier - Practise the skills needed to carry out real business tasks such as taking part in meetings - Listening texts are based on interviews with real business people - New Self-Study CD-ROMs include a wide range of activities including interactive case studies and video. This series uses authoritative authentic sources to explore topical business issues and builds the professional standard of language needed to communicate in the modern world of business. 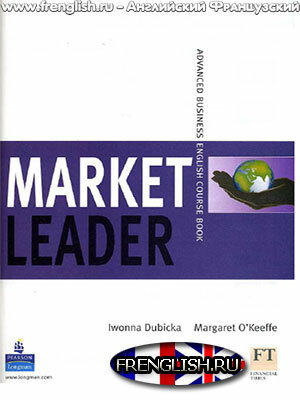 Market Leader Advanced Testes - this book provides photocopiable tests to teachers and course planners to monitor students' progress through the course. There is an entry test, some progress tests and an exit test, which reviews the work done throughout the course..